Wild Adrenaline – Capture the Outdoor Adrenaline! 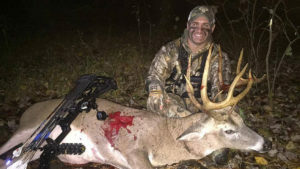 Want to stay up-to-date with all of the latest blogs and videos from the Wild Adrenaline staff? Follow us on Social Media to stay engaged in the adrenaline filled excursions 24/7! Experience the ADRENALINE pumping action of the great outdoors anytime, anywhere on the OFFICIAL Wild Adrenaline YouTube channel! 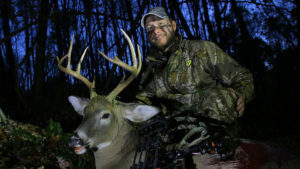 There is no better way to tell a hunting story than around a campfire at spike camp. 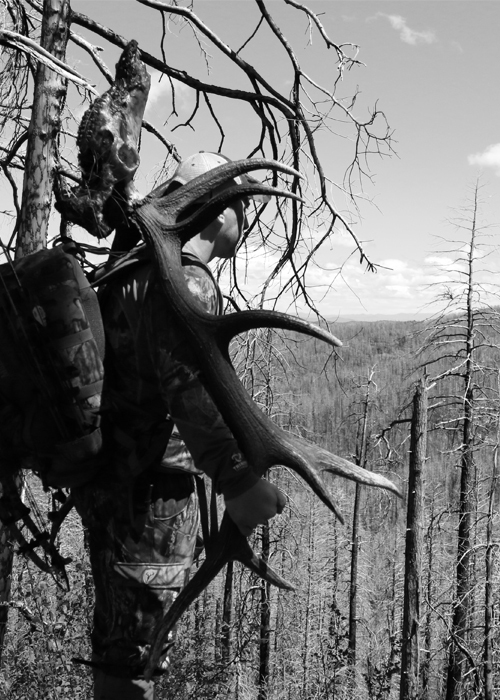 Our mission is to produce outdoor media and brands that will transcend the outdoor industry into an era where cinematically designed outdoor shows will fortify and promote the hunting lifestyle for years to come. Explore wild adrenaline. 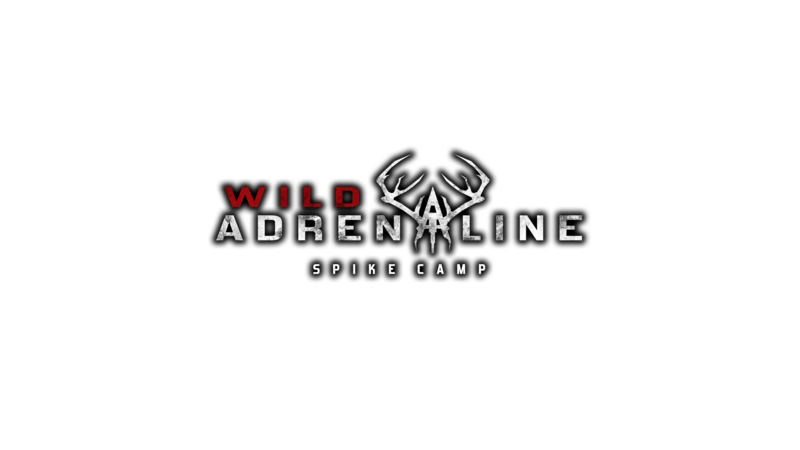 Each year Wild Adrenaline produces several action packed and adrenaline filled short films and episodes that highlight the importance of hunting and finding adventure in the great outdoors. 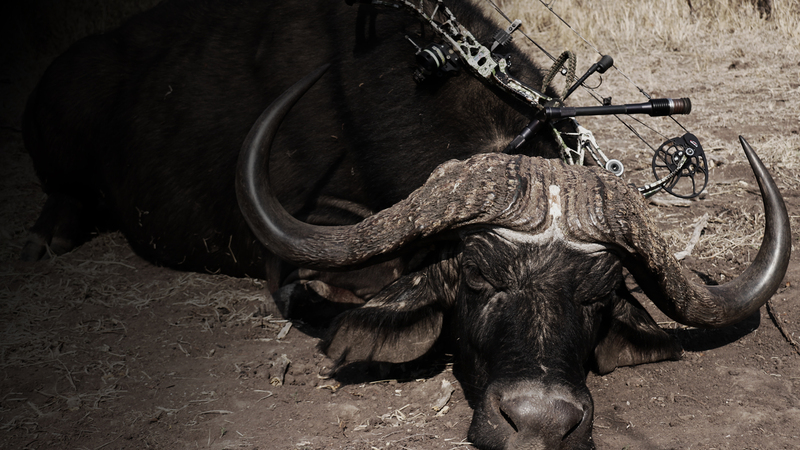 It is our goal to bring our fans content that truly ignites their passion for the wild and the thrill of the hunt. 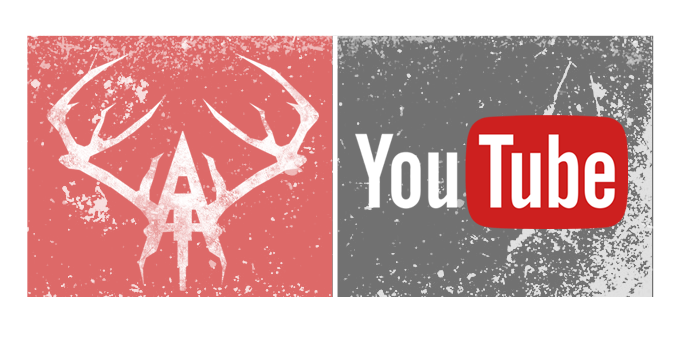 Be sure to subscribe to our YouTube channel to stay up-to-date with all our latest excursions and gear reviews. Sign up to get our monthly newsletter packed with hunting tips, gear reviews, apparel discounts, latest video trailers, and much more!